A tragic start to the opening of rifle season in Michigan, has officials urging sportsmen to remember safety principles. “It happens throughout the nation every year, that’s us in the DNR (Department of Natural Resources) all the hunters and constituent groups, they all push hunter safety to make sure that people go through their education, they’re ethical, they know what they are supposed to be doing when they are out hunting. It makes everybody safe,” said DNR LT. Jeremy Payne. The Detroit News reports, a Michigan hunter was killed on the first day of firearms deer season. 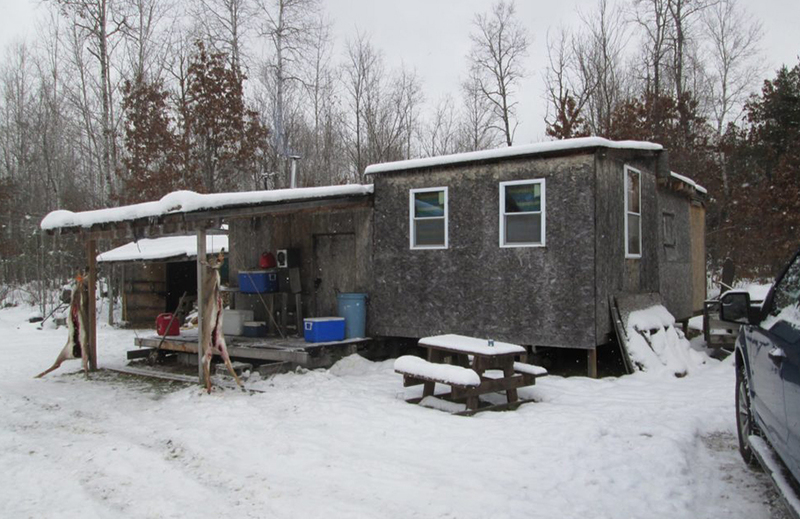 According to the DNR, 38-year-old Justin Beutel of the Midland County community of Sanford was hunting on private property when he was shot by another man hunting nearby. “The preliminary investigation looks like it was an unfortunate accident and one hunter mistook another hunter for a deer,” says Lt. James Gorno, a district law supervisor with the DNR. 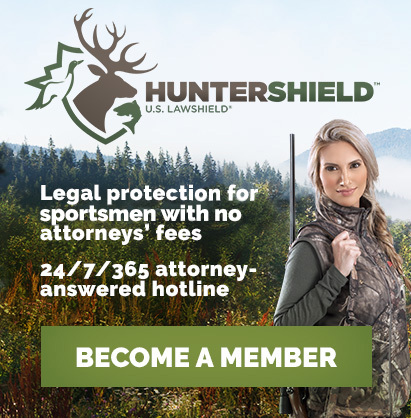 Gorno encourages hunters to identify their target, follow all state laws and rules and participate in a hunter’s education safety course, in order to stay safe. 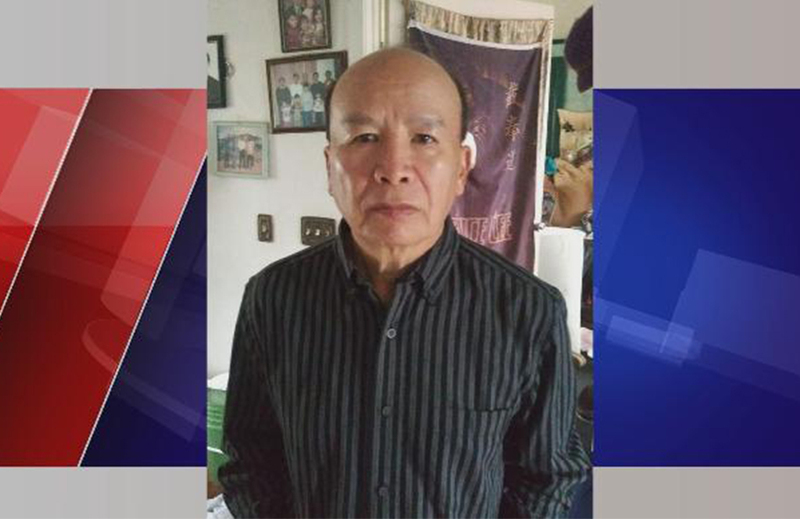 WILX 10 reports, the Bath Township Police Department is still searching for the culprit that shot and killed 68-year-old Chong Yang, of Lansing. According to Authorities, Yang’s family members went out looking for the Yang after he did not return from hunting after dark. Yang was shot while hunting along the 8500 block of E. Clark Road near Upton Road, officer Avery Lyon said. In addition to wearing hunter orange, hunters should be sure of exactly what they are shooting at, Lyon told News 10. The Detroit Free Press reports, a Howell man was found shot in the woods. 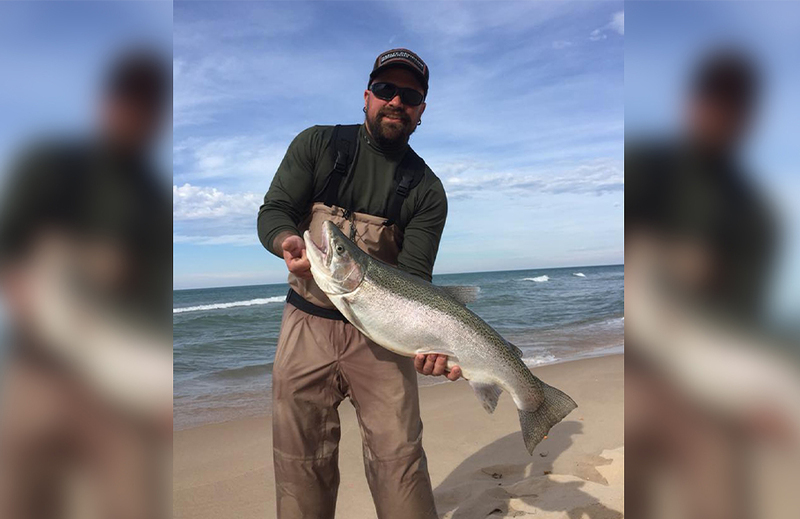 Oscoda County authorities say they found the body of a 29-year-old, Mathew Beck, in a wooded area Friday night around 11:45 p.m.
Beck sustained a gunshot wound, however, the circumstances surrounding his death are unclear, according to MSP Lt. Travis House. Safety first. Remember to use basic firearms principles when hunting, always keep your firearms pointed in a safe direction, treat all weapons as if they were loaded, keep your finger outside of the trigger until you are ready to fire, be certain of your target.